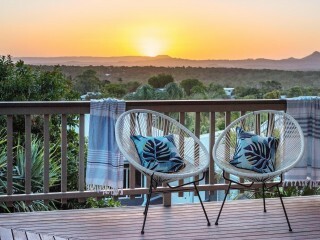 Karen's successful real estate career in Noosa has spanned 28 years and as a result of her commitment and success, she has been featured with Australia's top agents in the published book, "Open For Inspection - Inside The Minds Of Australia's Leading Agents" as the representative for the Sunshine Coast. 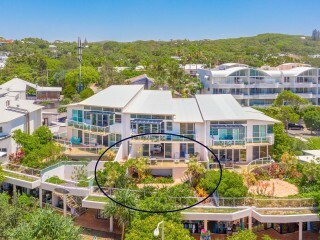 Selling over $1 Billion worth of local property and after decades of discreetly looking after captains of industry, sports icons and even Prime Ministers, Karen has gained the necessary skills in achieving the desired results for her clients. 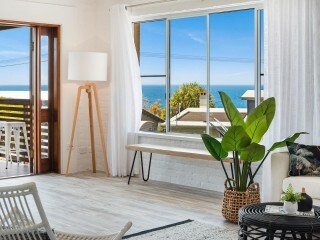 A philosophy of looking after people for the long term rather than the short term has earned Karen the confidence and respect of her client base, which she has been fortunate to retain for listing and selling over time. 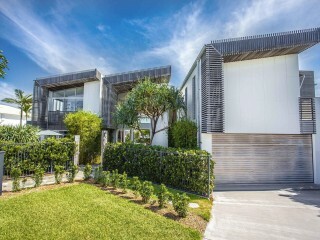 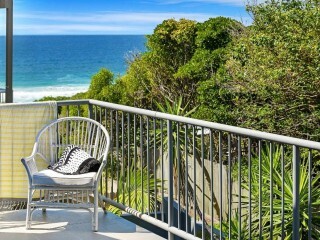 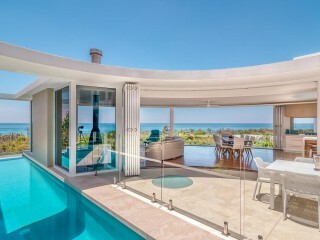 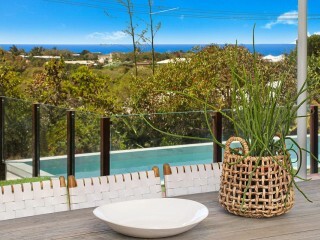 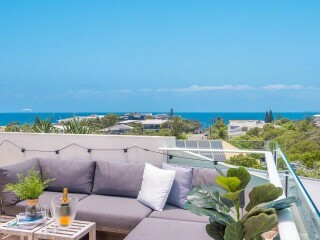 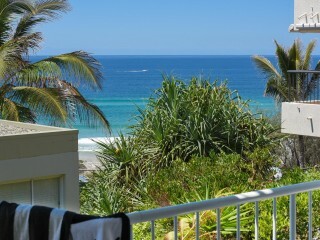 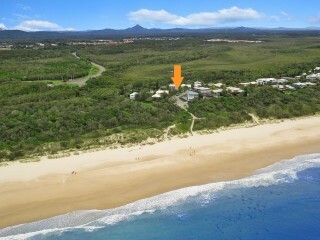 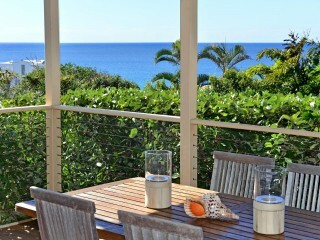 Karen has consistently been a prominent force in sales of Beachfront and Beachside properties in Noosa Heads, Sunshine Beach and the coastal areas to Peregian Beach, consistently breaking records over the years.